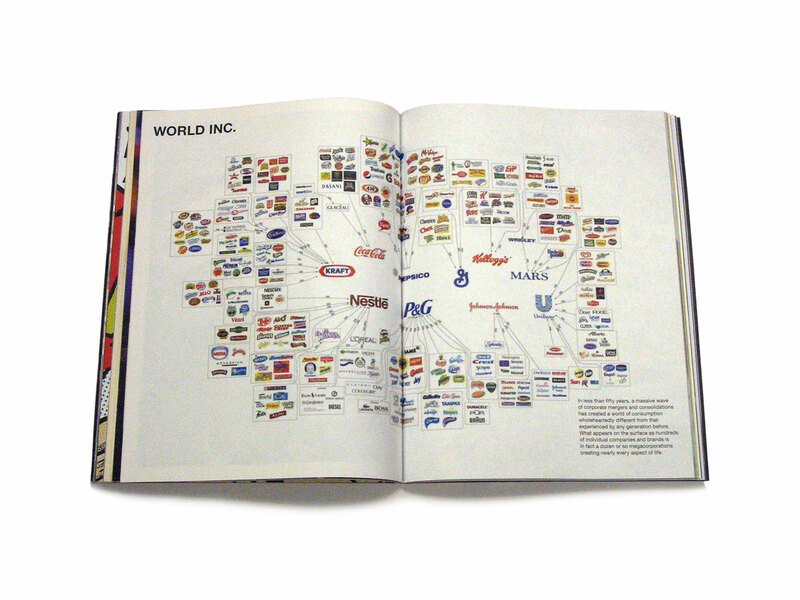 With the Birth of the Corporate Charter Revocation Movement, we resist, rebuke and reverse the corporatization of everyday life, beginning with a crash course on the history of corporations. 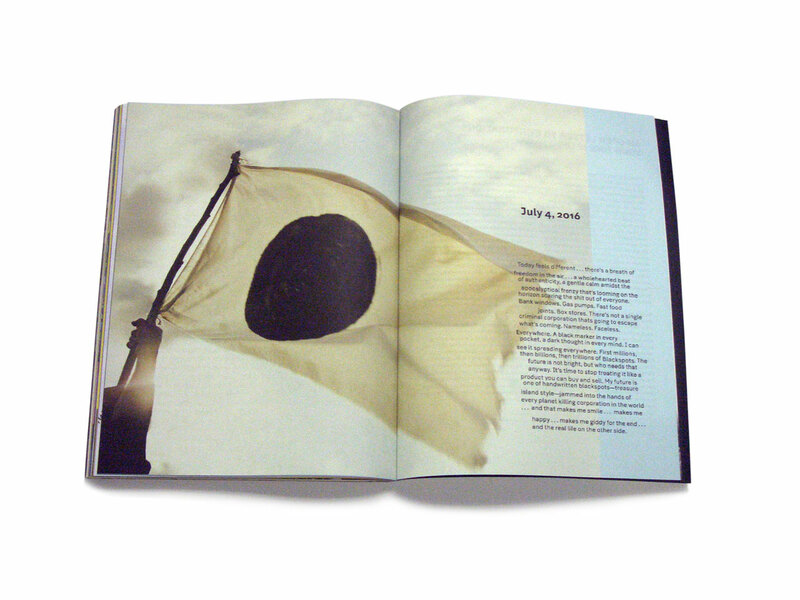 Adbusters #114 will help you remember America’s revolutionary roots, recalling a time when corporate capitalism was kept in line by the people… and remind you that it can and will happen again. 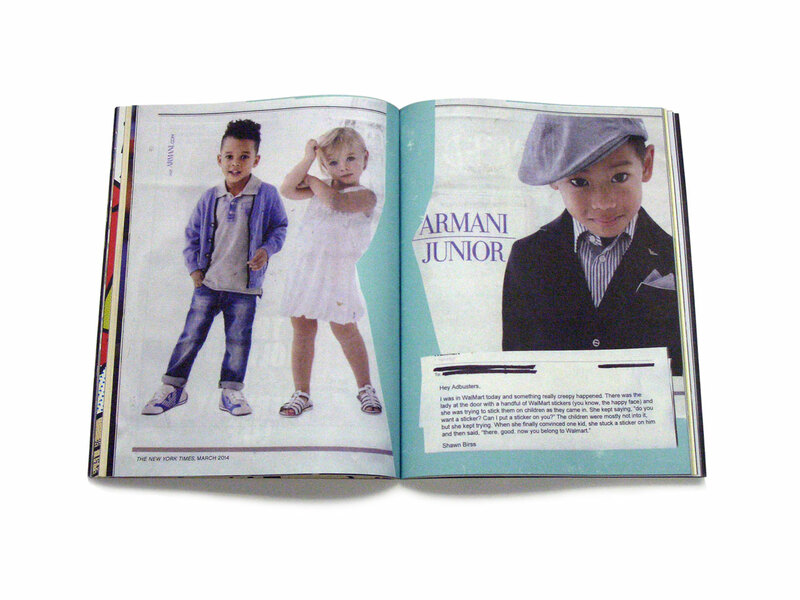 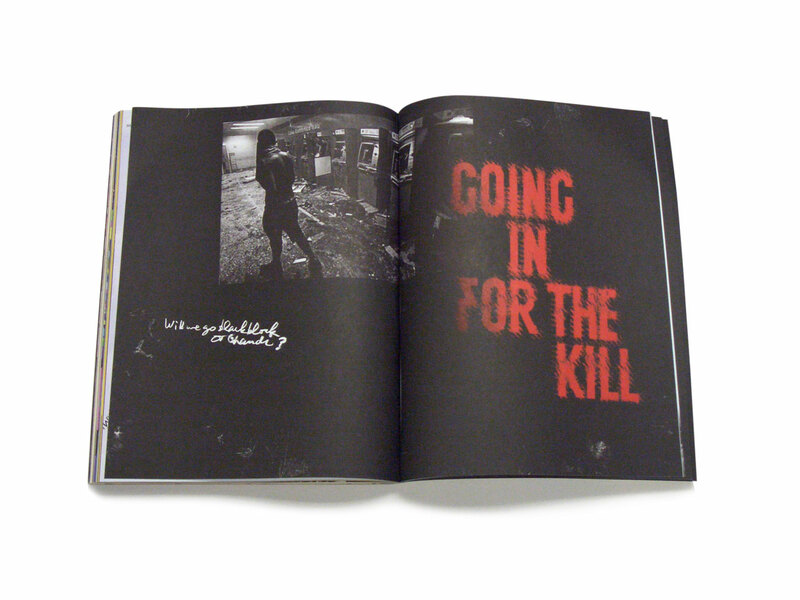 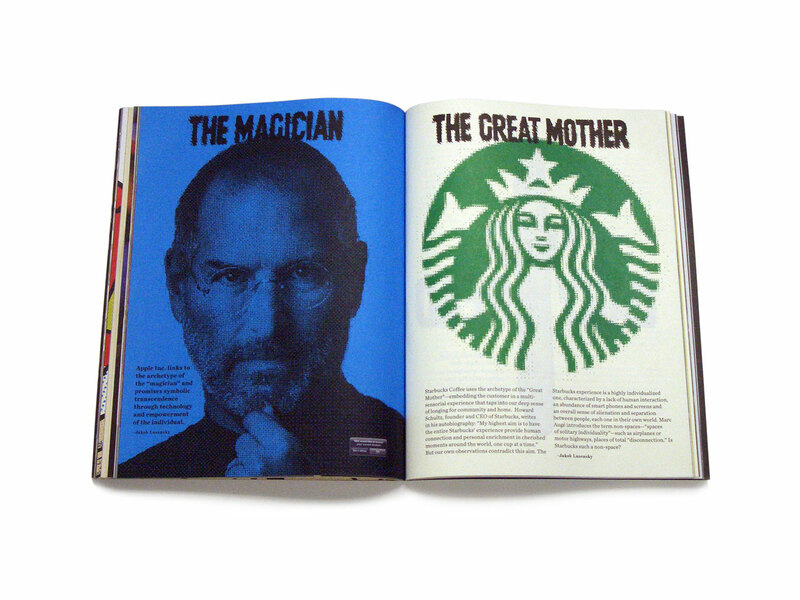 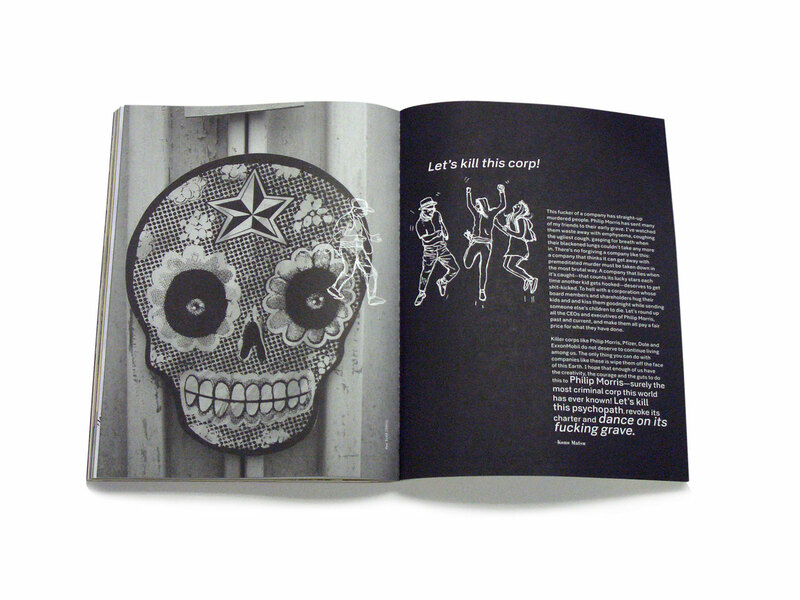 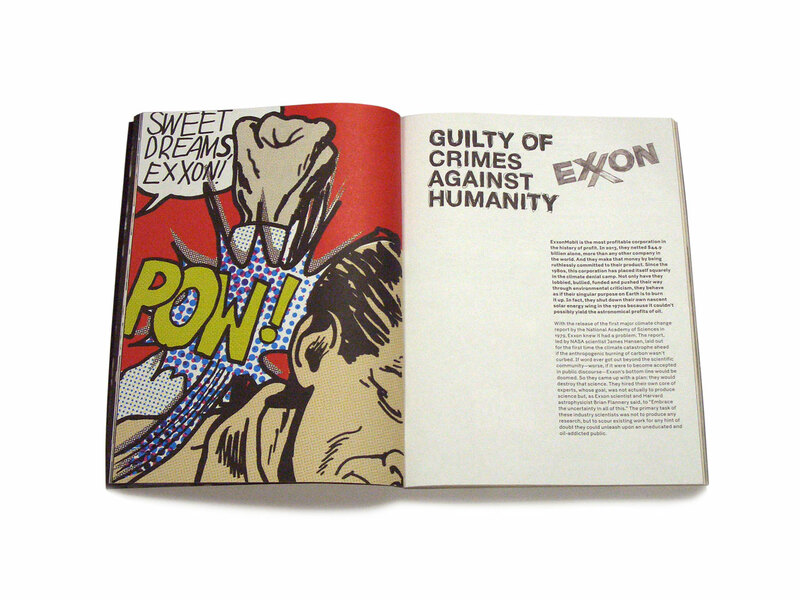 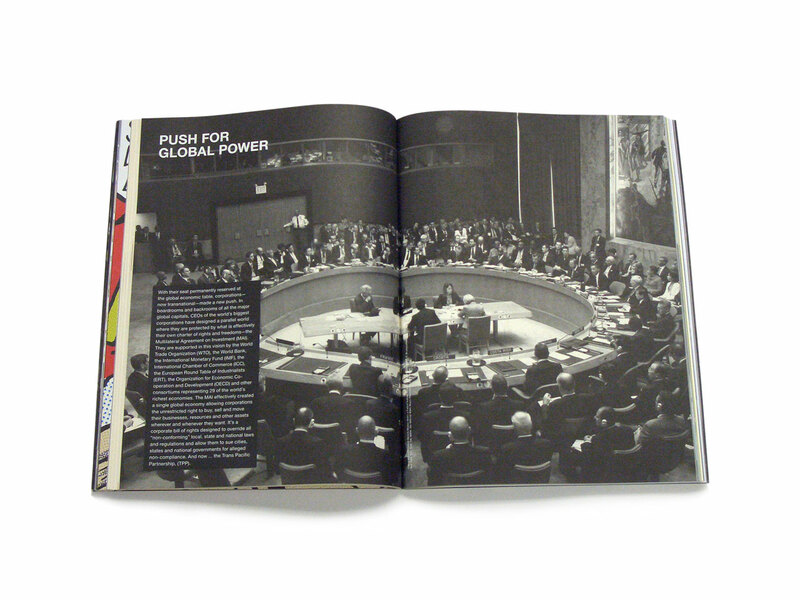 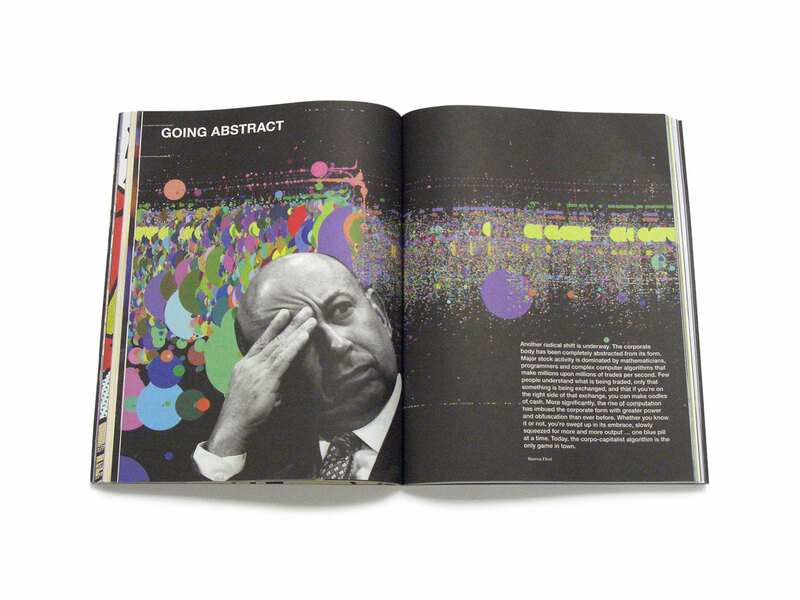 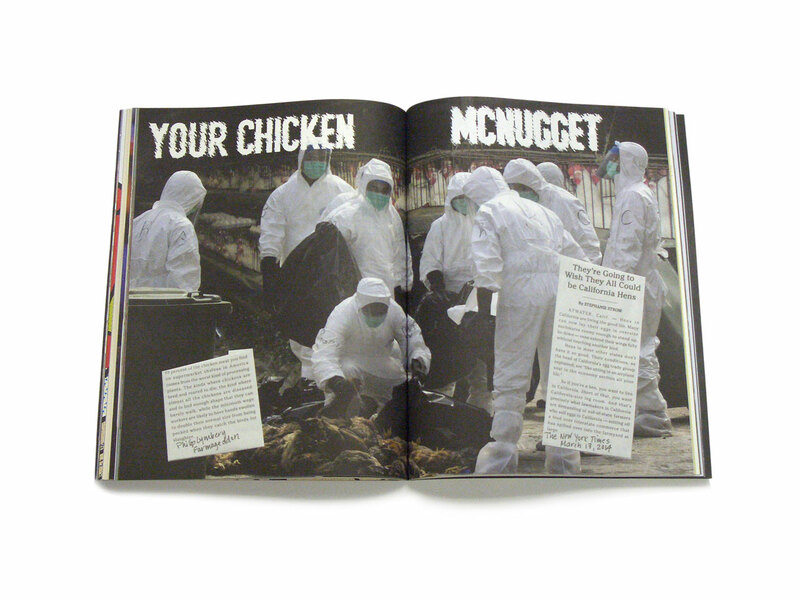 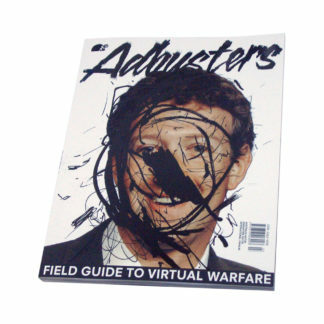 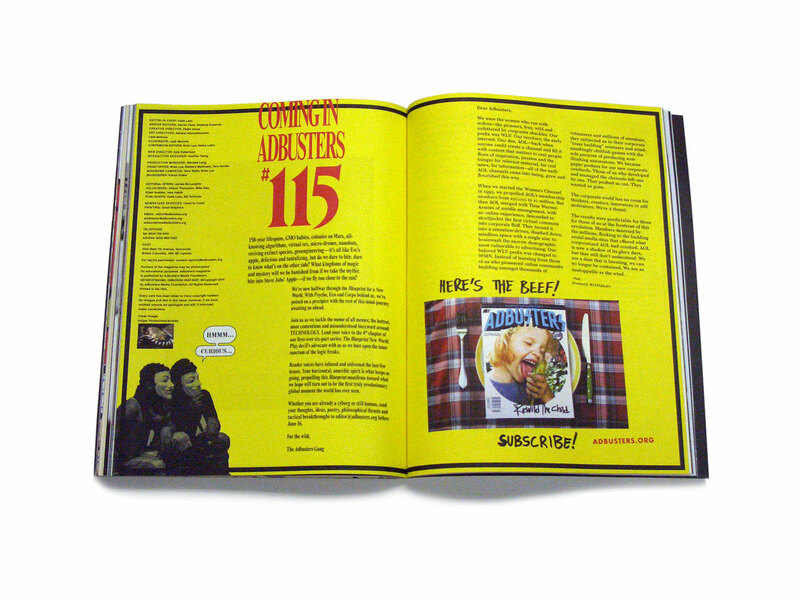 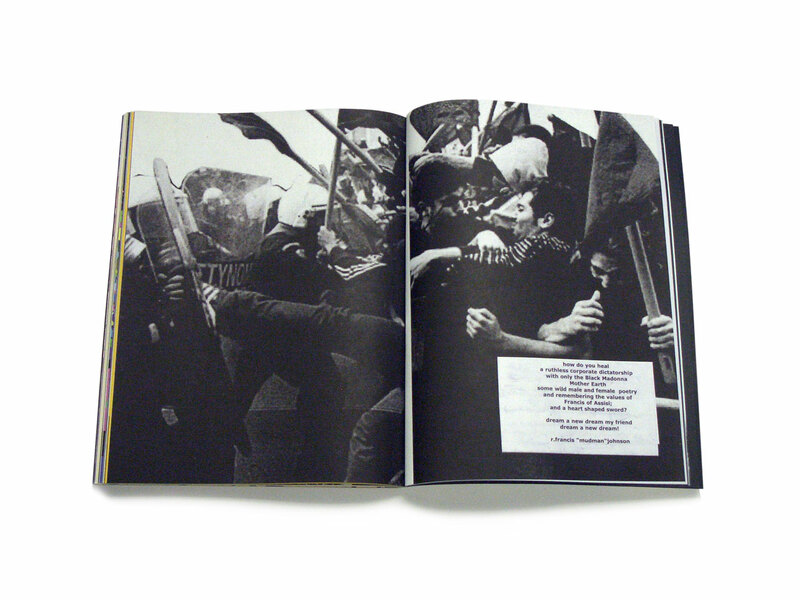 Adbusters #114 will let you in on a few secrets that lay bare the Achilles’ heel of corporate America. 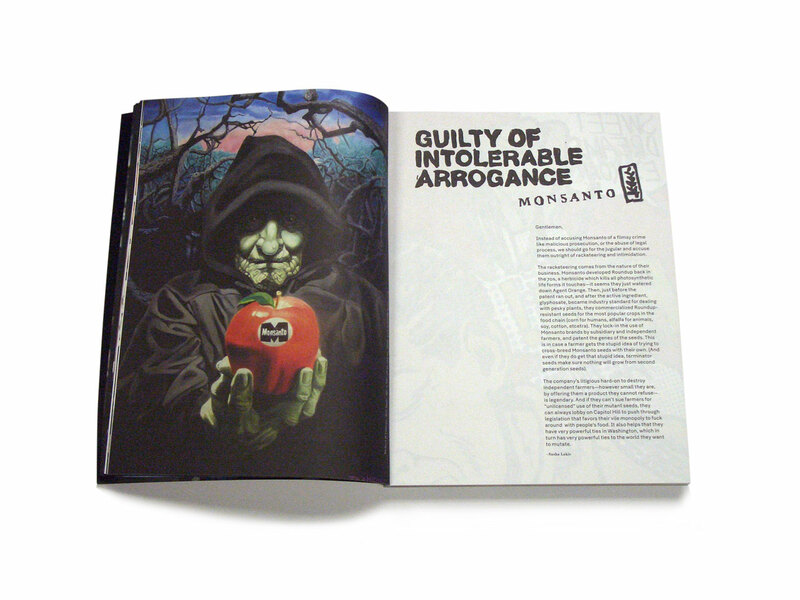 We expose the dirtiest, most corrupt corporations in the world, and join arms with our readers to wipe out the most criminal corporation this planet has ever seen. 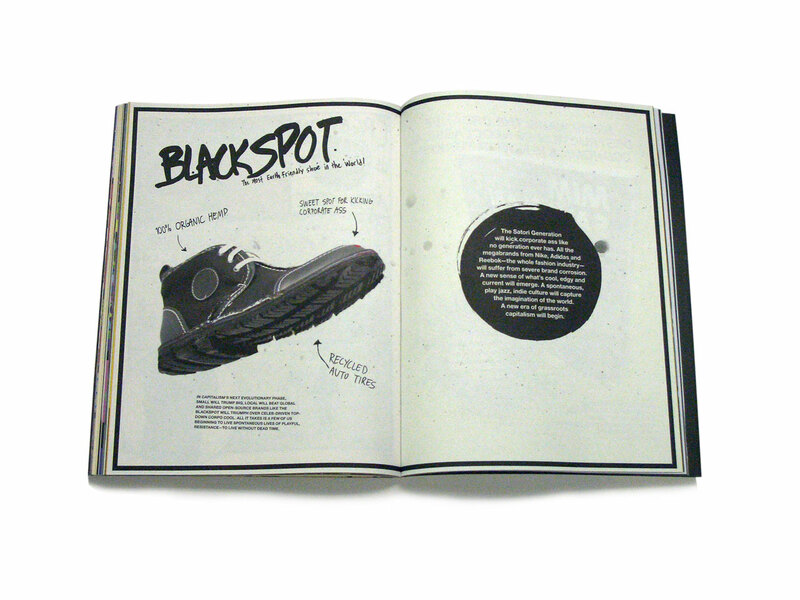 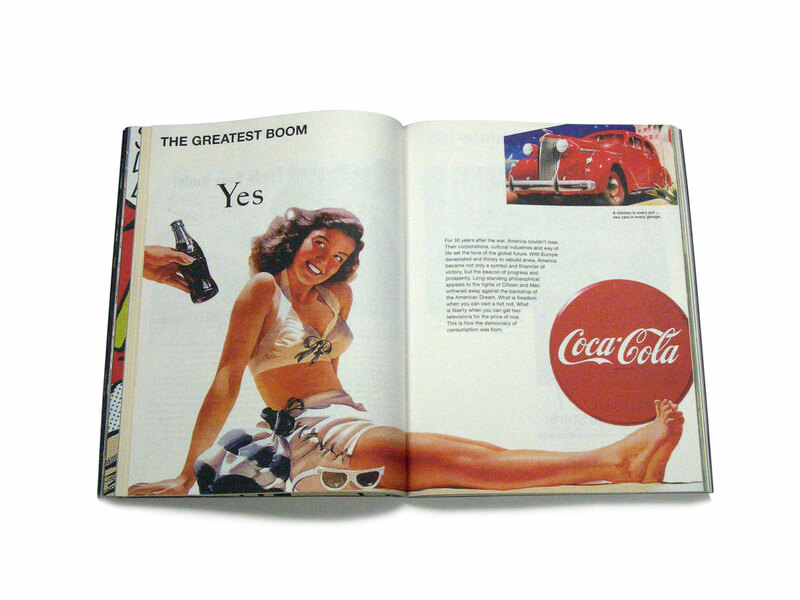 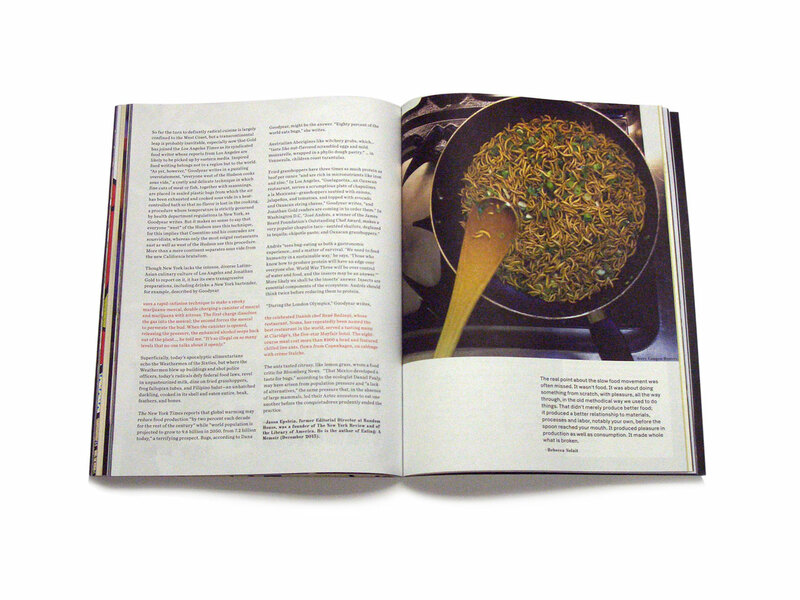 – 144 full-color pages streamlined around this one aim: to resist, rebuke and reverse the corporatization of everyday life!